This past weekend I was looking over my editorial calendar and thinking about the stuff I had planned for my blog for the week and I just...couldn't write it. I hate it. I hate that someone can just be born into a whole life of perpetual trial and starvation and violence and fear. It makes me angry and angsty and sad. And the thing is, I can feel horror and heartbreak and all those emotions but what's the point if I'm not doing something about it? Feeling bad doesn't help anyone. So this week I'm going to focus on 5 different issues and talk about action items that you (yup, YOU!) and I can do right now to help make the world a better place. 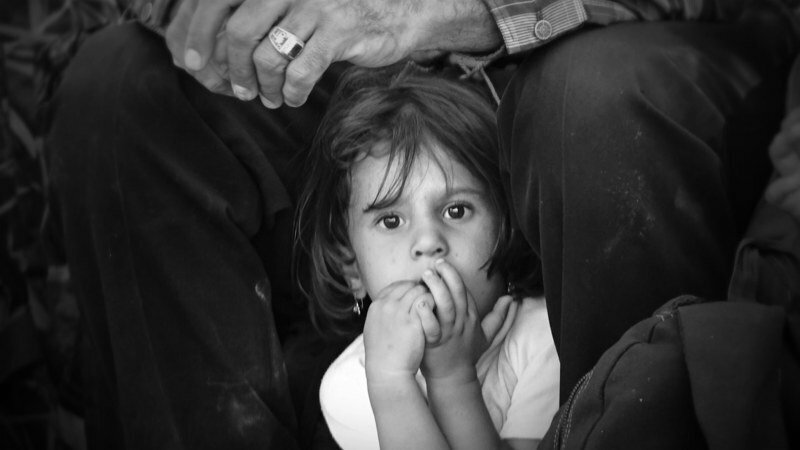 And I'm going to start with the Syrian refugee situation, because that is the one that made me cry last night. If you're not sure what exactly is happening over there, this article does a great job of summing up the conflict and its causes. If you have some cash to spare, Public Radio International put together a short list of 5 fantastic charities that are doing good work with the refugees. If none of those sound just right to you then do a Google search for "ways to help Syrian refugees" and a million other lists will pop up. People are really trying to help right now and there are a lot of ways you can contribute. If you'd like to donate some books, visit this site for instructions. Media mail tends to be really cheap so sending a book or two (especially if you're just pulling out ones you already own) should be a fairly affordable way to do good. If you're in the UK and have some spare room, there are unaccompanied asylum-seeking children who need foster homes. Add your name to the database if you'd be willing to take in a child or sibling group. If you have a babywearing sling that you're not longer using, donate it! Information over here. If all you have to give is your voice, then the International Rescue Committee has a blog post about things that need to be done and includes a link (down at the bottom) to a petition to call for governments to make refugees welcome. If you've run across any amazing charities doing work for the Syrian refugees, share them in the comments! Thank you so much for these! I found a recent article on the library in Calais saying that they have enough books and are in need of other things to help people read safely now that nights are getting longer. I'll link the article at the end of this comment because I'm not html savvy enough to put in in-line. Also, a second article (actually published first) has a list of other libraries that have been set up to help in other crisis situations. Anyway, I can't tell you how great this series of posts is. You're the best! Thanks for sharing this information. I put 2 baby carriers in the mail today. Love this series.